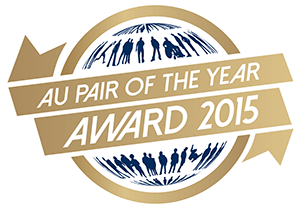 IAPA Au Pair of the Year 2015 open for entries! 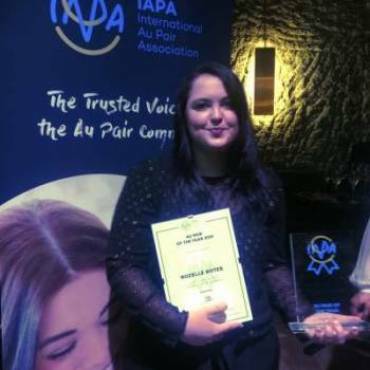 As the only global organisation designated to support businesses and people involved in the au pair industry, we proudly present our annual IAPA Au Pair of the Year Award. Our Award provides au pairs the recognition and credit they deserve and at the same time enhances the public’s awareness of this cultural exchange programme and the mutual benefit au pairs and families get from it. Additionally the Au Pair of the Year Award is a great opportunity to showcase your organisation and promote the quality of your au pair programme all over the world. We call on our members to request their host families to nominate their extraordinary, exceptional au pair who deserves to win this Award. 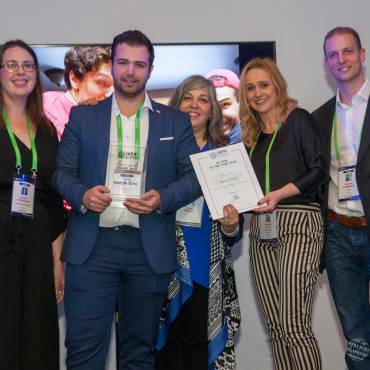 The IAPA Au Pair of the Year Award is handed out at our annual Work Experience Travel Market and IAPA Annual Conference (WETM-IAC), taking place from 15 – 17 March, in Lisbon, Portugal. We now invite all our members to participate in our Au Pair of the Year 2015 contest! In order to participate both the sending and receiving agencies should be IAPA members. The au pair being nominated for the award is/was an au pair in the period 2014-2015. Online entries are to be submitted no later than Sunday, 18 January 2015, midnight CET. Invite your host families to submit an essay describing why their au pair is extraordinary and deserves to win the IAPA Au Pair of the Year Award! All completed submissions received by the deadline will be blind reviewed by the IAPA Executive Board members, who will select three finalists. 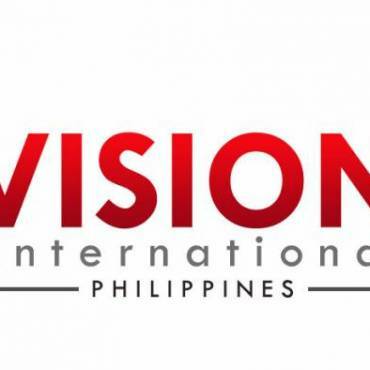 The finalists will be requested to send in a summary describing their experience, which will then be reviewed to ultimately select the winner. The winning au pair is required to attend the award ceremony (expenses paid by IAPA) during WETM-IAC 2015, taking place from 15 – 17 March 2015 in Lisbon, Portugal.